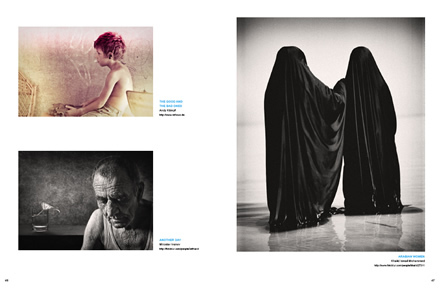 Mein Foto “the good an the bad ones” ist im aktuellen Fotoblur Magazine – Issue 6 / sommer 2010 vertreten! FOTOBLUR MAGAZINE is a new movement in photographic art publishing, one in which the publisher and the artists, create their own destiny. They are both the creators of the art and producers of this publication. They are artists with a vision; a vision to combine their creative forces into one. 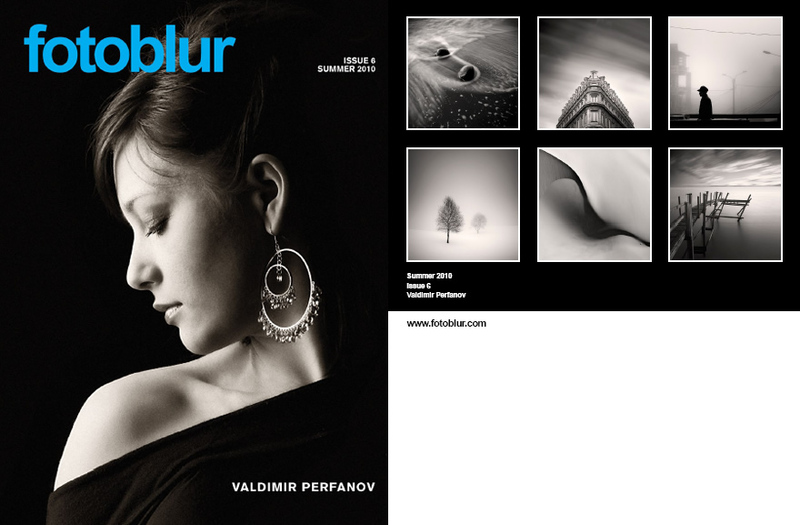 Jetzt Fotoblur – Summer Issue 6 downloaden!